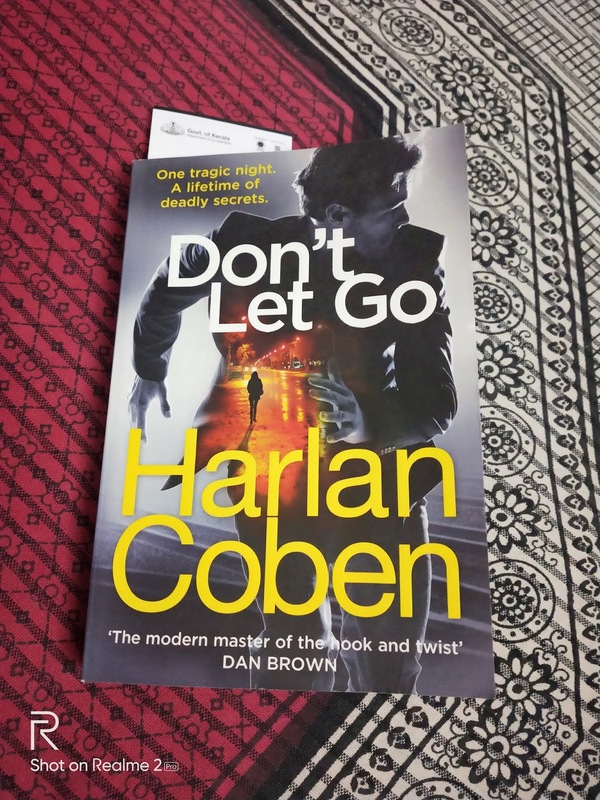 The Verdict:'Don't Let Go' is an engaging stand alone thriller from Harlan Coben, one of the most successful crime writers of our times. Definitely worth a read! Synopsis: Nap is a cop who has lost his brother(Leo) and his lover(Diana) after a freak accident 15 years back.The incident forced Maura, Nap's girl-friend to go into a hiding.Now years later, there is a series of killings and Maura has suddenly made an appearance.Nap is convinced that there is some sort of connection between his brother's murder and these recent murders.Will Nap be able to uncover the truth? 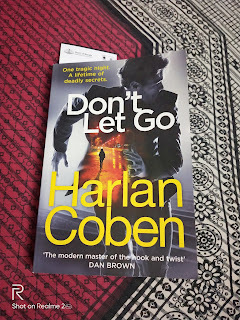 The Good: As usual, Coben's narrative moves forward at a breakneck speed,there is never a dull moment and the twists happen at regular intervals, the CIA-Military base angle was well done, the 'sleeper-cell' twist was also believably done,the Bolitar cameo was a pleasant surprise. The Bad:Nap's characterisation reminded of Myron Bolitar at times,towards the middle portions,the book dragged a bit.